Mallorca is the largest of the Balearic Islands, it is also the perfect place to live and enjoy the wonderful Mediterranean climate. 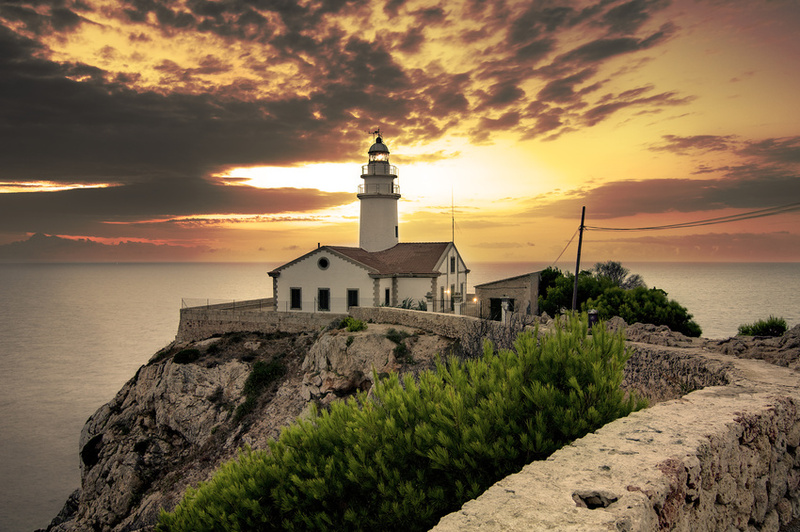 Mallorca enjoys an excellent gastronomy as well as historical and cultural wealth and many natural treasures such of the Sierra de Tramuntana, a mountain range that has been named a World Heritage Site. Maybe one of Mallorca’s most exclusive areas, with world famous marinas such as Puerto Portals, Puerto Adriano and Puerto Andratx, and large sandy beaches like Palmanova, Santa Ponsa and Peguera. The capital of the Balearic Islands welcomes us with a mix of history and culture and a cosmopolitan, Mediterranean lifestyle. 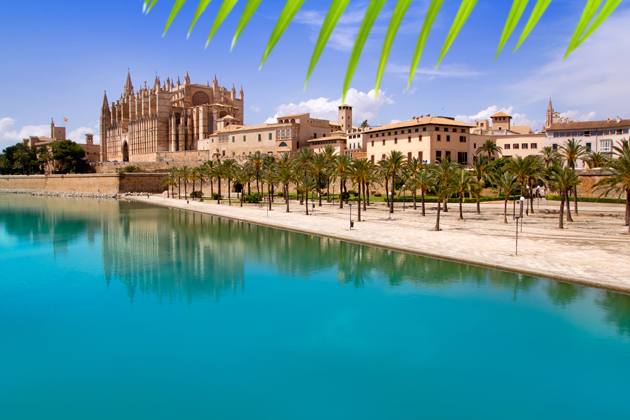 A clear example of this being Palma’s famous Cathedral that is surrounded by the city’s old town, with the popular Paseo Marítimo at its feet. 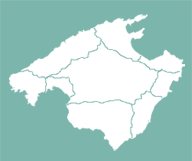 Probably the least known area of the island, it surprises us with a calm, peaceful lifestyle that invites us to enjoy its agriculture and local produce, unique to the island, the beautiful almond trees when in flower and a gastronomy that includes delicacies such as sobrasada and ensaimadas. 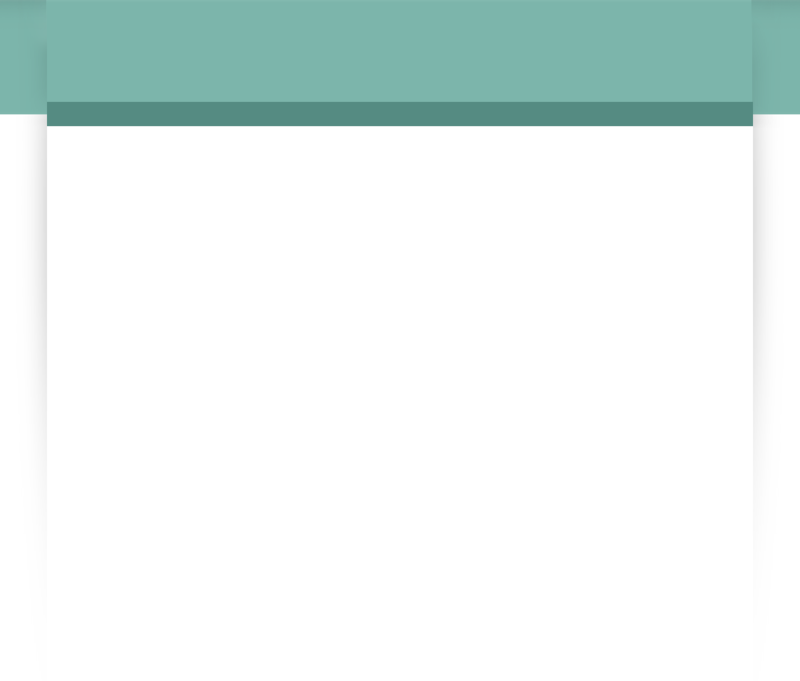 A quintessential tourist area where the large beaches combine with an unrivalled nightlife. 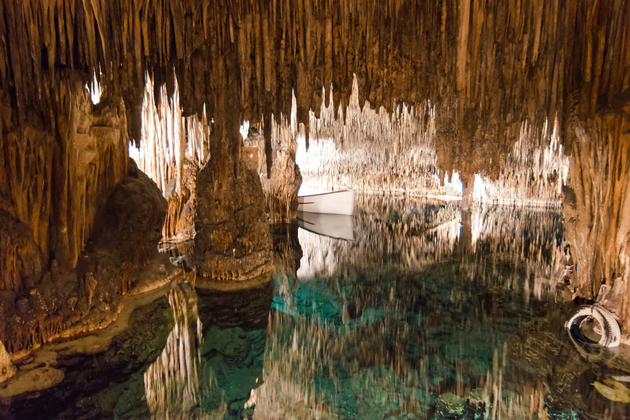 The absence of rivers in Mallorca allows us to enjoy marvels of nature, such as caves that were created naturally by the aquifers that flow under the typical Mediterranean calcareous rocks. 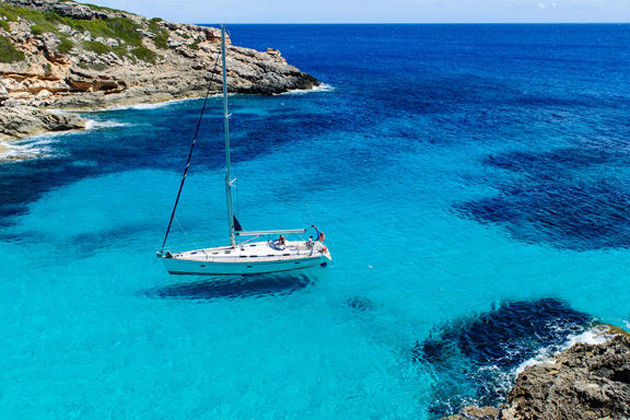 Somewhere to enjoy the summer in Mallorca, with enchanting coves and beaches. 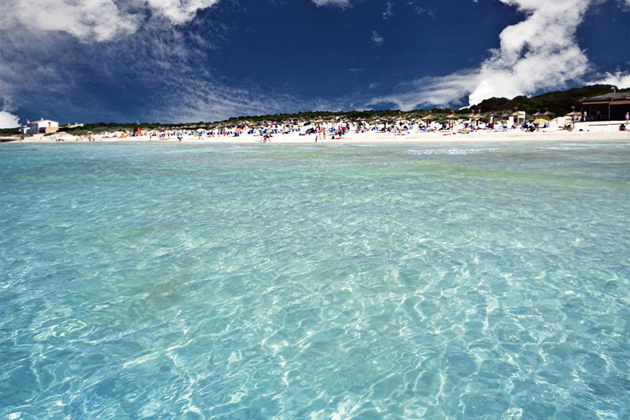 Es Trenc beach with its crystal clear waters is a clear example of the beauty of this paradise. The towns of Pollensa and Alcudia stand out in the North of Mallorca. 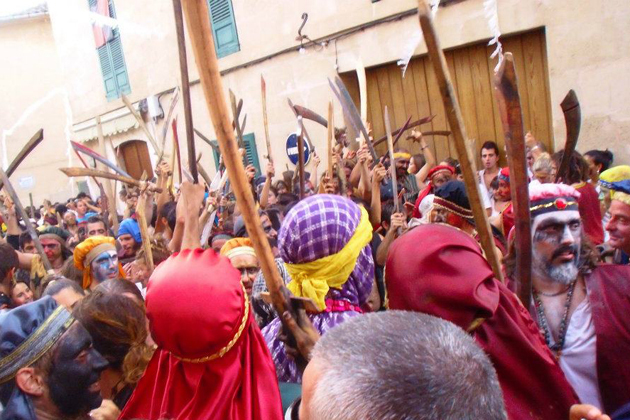 The Pollensa festivities including the battles between the Moors and the Christians held on the 2nd of August are not to be missed. 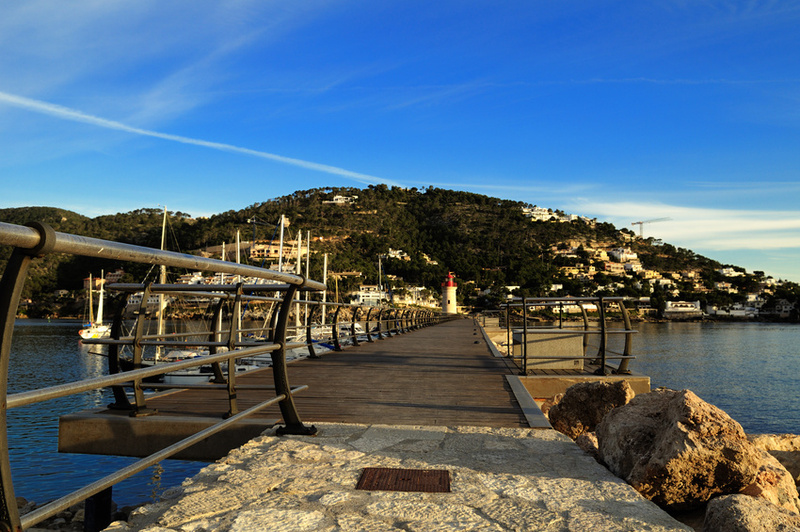 Cala Rajada began as a fisherman’s port for nearby Capdepera, the first and main urban nucleus that became the foundation of the municipality. Today, Cala Rajada is one of the most popular tourist resorts in all of Mallorca. A magical place ruled over by the Sierra de Tramuntana, a World Heritage Site. It includes various picturesque mountain villages with its history such as Valldemossa and Deià and small, peaceful, virgin coves. 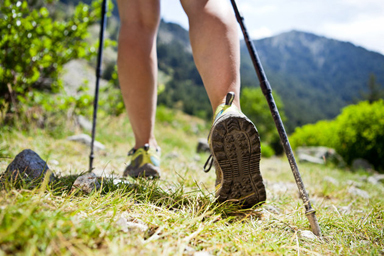 The perfect place to live for those who are passionate about hiking and nature. “How great life is in Mallorca” takes on a special meaning thanks to the quality of life that it promotes. Enjoying the house of your dreams in Mallorca is possible, and at Mallorca Prime Homes we would like to make your dream a reality!